Your job is to successfully break out of your room and save the Great Houdini within the hour, or the both of you will end up being part of a disappearing act that is permanent to your fate. 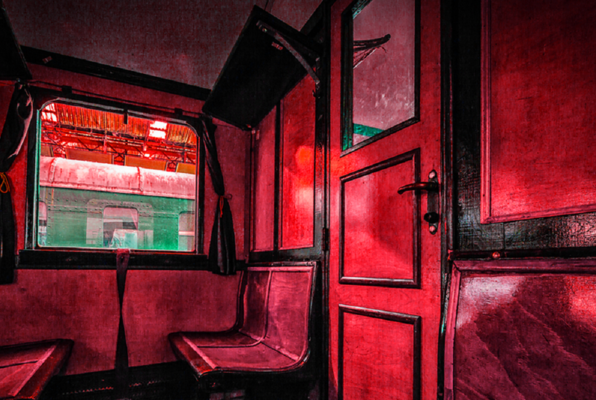 Explore the evidence and find the killer before the train stops and they get away forever! There is only a narrow window of opportunity to pull off the greatest heist of all time! 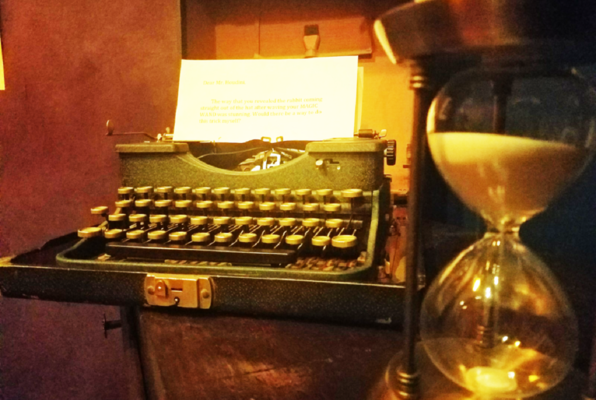 Last reviews of escape rooms by "Architect Escape Rooms"
Back for the second time around and this time we did the Orient Express room! We escaped this room with 15 minutes left to spare. Although most of the puzzle are just basic locks and keys, this room uses some more higher tech puzzles than the Houdini room. With that being said I thought that the difficulty level was about same between both. There are lots of puzzles that keep you moving and thinking the entire time and there is never a dull moment. We did have to use our hints and the GM did a great job of pointing us in the right direction yet not blatantly giving us the answer, which I appreciate. I am also happy to report that the rooms now have countdowns them! Also the staff is still as amazing and friendly as they were last time. They do a great job explaining the rooms backstory, the rules, and ways to get help if you need it. This time we even got to see some magic tricks while we were waiting for our room. If you are looking for an escape room to do that is well themed and well priced, I highly recommend Theme Quest! 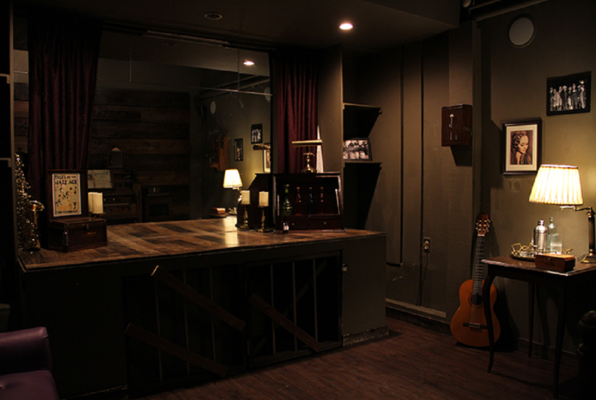 Can’t wait to go back for the Bonnie and Clyde room! Did the Houdini Room (the smallest and most challenging room) and escaped with 1 minute left! It's a fairly low tech room (mostly just spin locks, and keys). The hint system was through walkie talkie and the GM was very attentive and helpful when we were stuck on some of the puzzles. There are no red herrings in this room, which is very useful so that you don't get stuck on something that isn't part of the game. Only negative thing is that there is no countdown in the room so you either have to ask, or just remember the time you started and time yourself on the clock. The staff was very helpful and friendly. We ended up parking outside in the metered parking. I believe it was $1.50 for 1 hour. We will be back for the other 2 rooms. My friends and I decided to do the Orient Express room last minute and I am so glad we did. We had just finished a room somewhere else that didn't quite fulfill our puzzle solving needs and found Theme Quest by chance. The room was full of fun, creative and interactive puzzles. I am very excited to try their other rooms. The hosts were friendly and Joseph, the magician, was awesome. Took my office here for a team building, holiday event. Did the Murder on Orient Express room. Super fun! People were super nice. While we waited we were entertained with magic tricks. Overall it was a great experience and the staff was great! We did Houdini's Hideaway and it was a BLAST! Very challenging but not totally frustrating - kept having successes along the way. Very clever! We'll be coming back next time we are in the area, for sure! Thanks, Jon! My wife and I do a lot of escape rooms and we had a lot of fun here! We did both the Bonnie and Clyde room and Houdini's Hideout with just the 2 of us, and both were entertaining. The Houdini room was quite challenging, we escaped with just under 2 minutes left. The staff here is very friendly, and this place is just going to get better as they add more rooms, we are definitely coming back to do the Orient Express room. Also, very easy street parking, and we were treated to some magic from one of the GMs!